Marine lubricants for the following applications. UK distribution of Marine Oils, Trade discounts available please call 07580777467 for our latest pricelist. 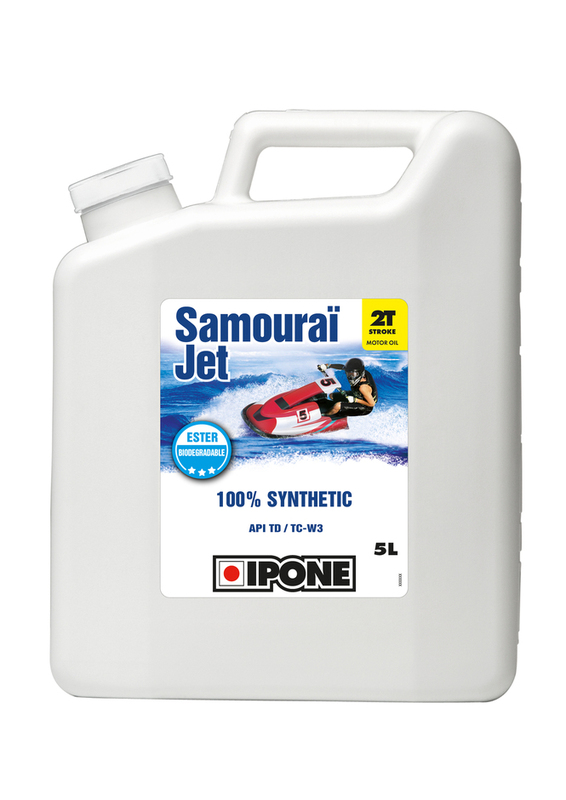 Developed for four-stroke jet-skis designed for competition use. 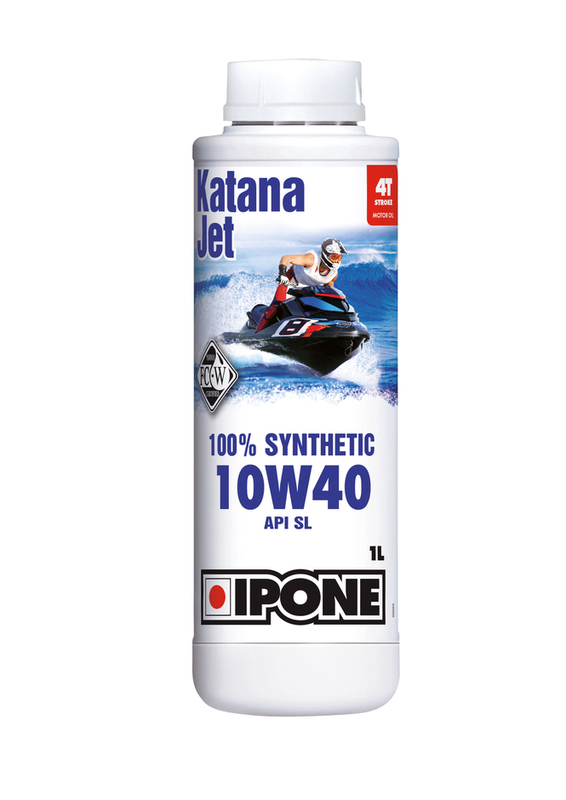 Guarantees you maximum performance and optimal protection for your engine. 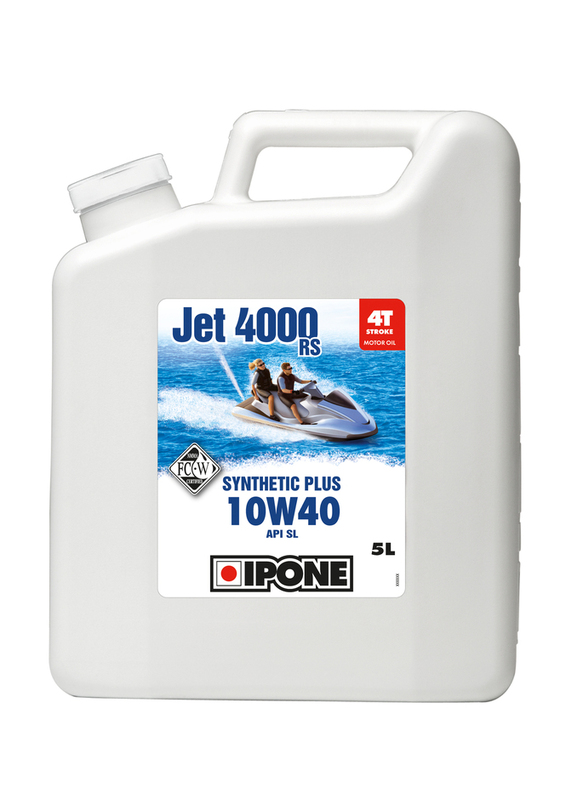 Developed for four-stroke jet-skis, designed for leisure use. 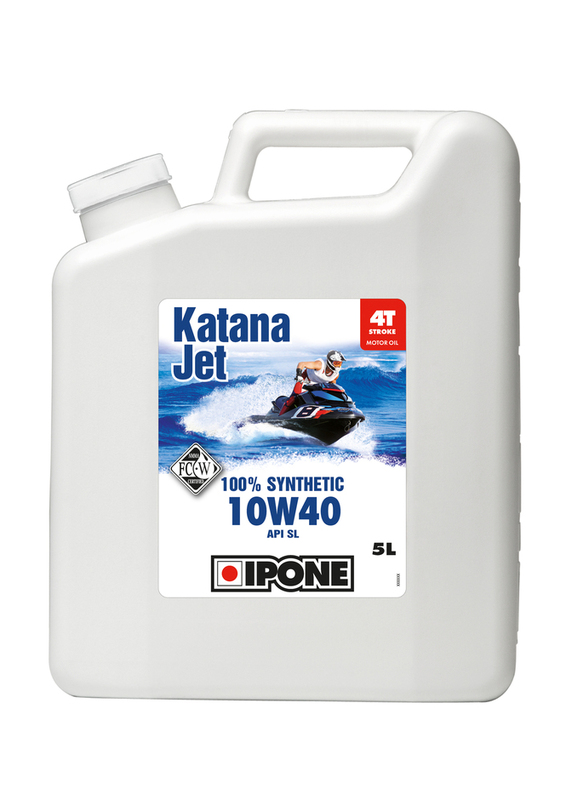 Guaranteed optimal protection for your engine. 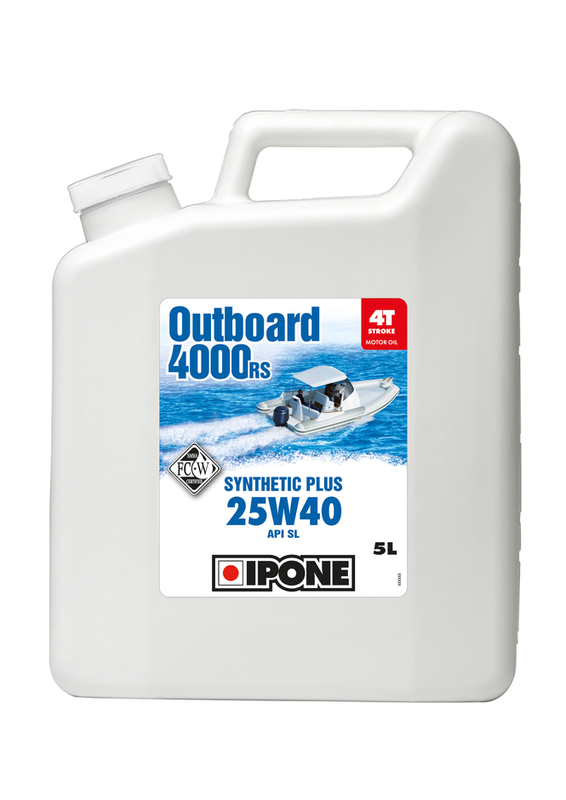 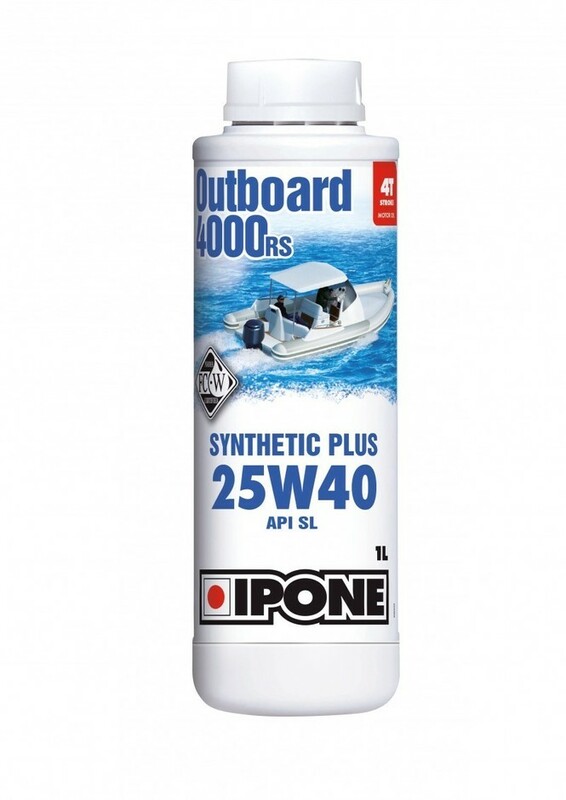 Guaranteed optimal protection for your outboard. 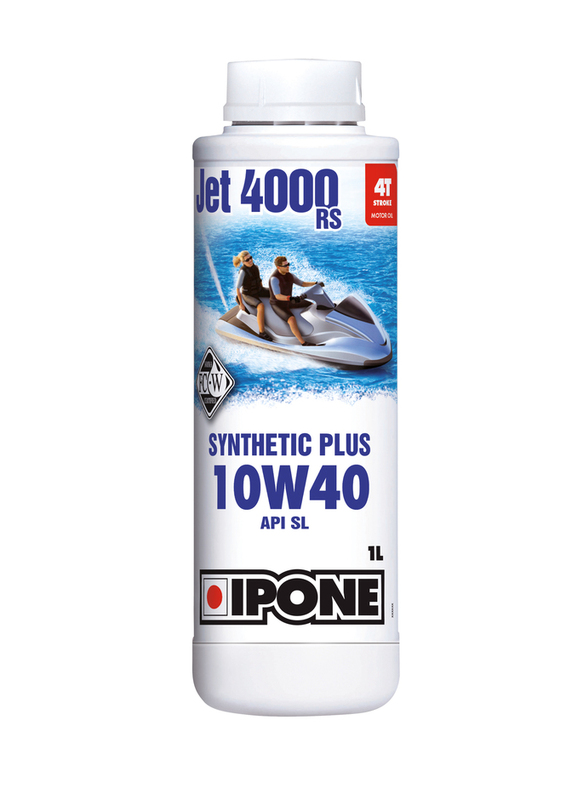 Developed for two-stroke jet-skis designed for sports use. 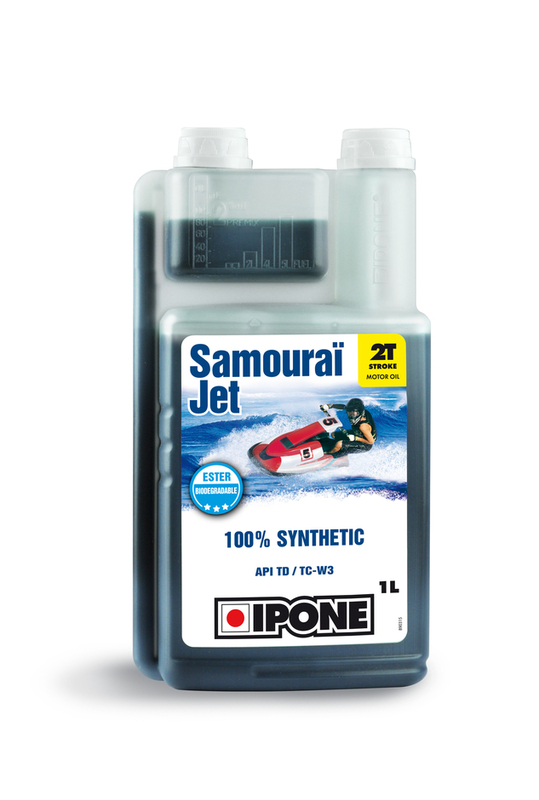 Please check compatibility of oil before usage.